1) Speed up alcohol breakdown by 80%! Everyone knows prevention is better than cure and if you’re on this page, you are probably all too familiar with the hangover headache, nausea, fear and general feeling of exhaustion. I think you’ll agree, the days when a sit down shower, a litre of water and a cheeky Nando’s is no longer enough to help our abysmal hangovers. 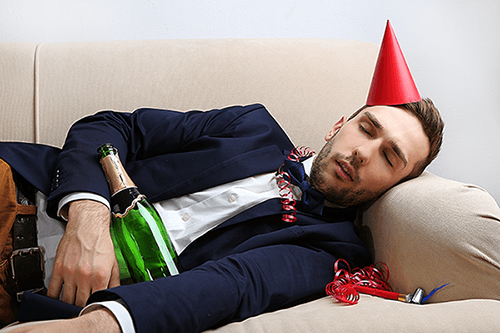 In this article, we will cover 10 practical hangover prevention tips to help you dampen the blow. First the bad news: say goodbye to the end of night kebab stop. Now the good news: Replace the cheesy chips with dried fruit. Bear with me, this is not just a random health fad. Research has shown that fructose can increase alcohol break down by up to 80%! First of all, what is fructose? Its the sugar that gives fruit its sweet taste and has been shown to help your liver process alcohol from your body at a much faster rate. It allows your liver enzymes to “recycle” and work more efficiently. 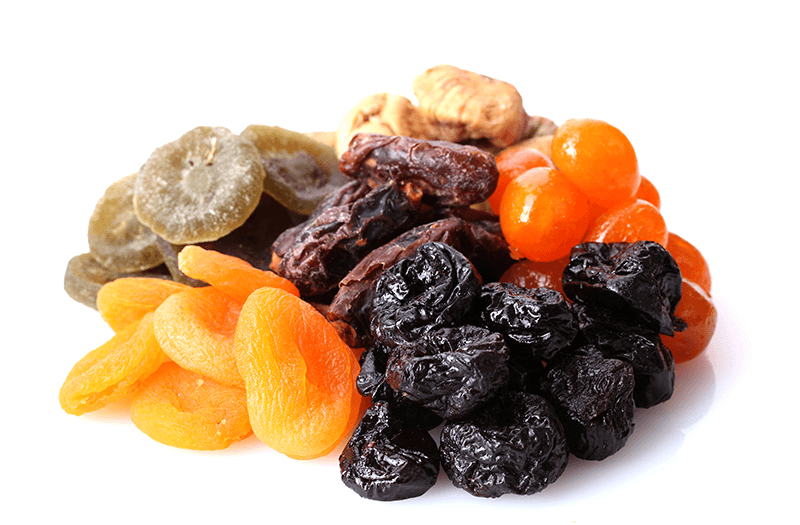 Dried fruit is particularly high in fructose levels. So replacing your end of night chip stop with a bowl of fruit can help get rid of the alcohol thats in your system when the night is over. Whats the point of being drunk when asleep anyway? And theres a good reason for it! Darker drinks contain more congeners. These are by-products which are produced from the process of alcohol fermentation. As a general rule, the darker the drink, the more congeners. These bad boys are responsible for worse hangovers. This is partly why drinking even a few glasses of red wine or whisky can lead you feeling absolutely awful the next day. Stick to lighter coloured drinks and spirits to reduce the overall burden of your hangovers. Feeling sick when hungover is possibly the worst symptom of all. First of all its important to understand why some of us feel sick after drinking to really tackle the problem. Scientists believe that the nausea thats associated with a hangover is caused by three different mechanisms. 1 – Stomach irritation: Alcohol is a toxin and directly damages the stomach lining causing it to become inflamed. As a result your stomach is in a fragile state the day after a heavy night of drinking. Therefore even small amounts of fluid or food sitting in your stomach may cause you to feel nauseas and even vomit. There are a few prescribed medicines which can help such as Cyclizine however these are only prescribed in hospital and GP’s wont prescribe it for hangovers. The only research backed natural anti-sickness remedy is GINGER. Ginger has been used for centuries to settle upset stomachs and It is still prescribed by doctors as first-line treatment for pregnant women with morning sickness. Ginger is highly effective at treating nausea caused by alcohol as well. 2 – Electrolyte imbalance: Vomiting can be distrubtive to the delicate salt balance in your body and can result in low levels of potassium, sodium, magnesium and phosphate. This balance is quickly restored once the vomiting resolves so theres no need to replace these. 3 – Low blood sugar: Try sipping on sugary drinks to increase your blood sugar levels without irritating your stomach further. The symptoms of a hangover start when the concentration of alcohol starts to fall significantly and is at its peak when the blood alcohol concentration reaches 0. Therefore having an alcoholic drink will replenish the dropping alcohol levels and DELAY the hangover symptoms from starting. Obviously this will only delay the inevitable! Many people turn to coffee as a way of energising themselves after a big night out. However this is most definitely not a good idea. Caffeine works by blocking the adenosine receptor in our brains. Adenosine is molecule that our brain nerves use to slow the brain down and induce a sense calm. Caffeine blocks this and therefore makes your brain more alert. In the short term this may seem like the right thing to do as you as it’ll give you a short lived boost. However, alcohol causes your heart rate to increase. Try measuring your pulse the morning after a heavy night of drinking. It will be racing MUCH faster than your normal resting heart rate on a night where you’ve had a good nights sleep with no alcohol. Drinking coffee will only speed up your heart rate which will make you feel worse and add to any shakes you may have. Everyone knows that drinking water is key. Alcohol is a diuretic meaning that it makes you pee more than the fluid you’re consuming. In fact every gram of alcohol makes you pee an extra 10 millilitres. To put this into perspective, a pint of beer at 5% contains 26 grams of alcohol. So for every pint you are losing around 280 millilitres extra of fluid. This leads to dehydration and is one of the major reasons behind the hangover headache. To combat this, try having a small glass of water after every drink you have. Its not easy to remember, but it will help a lot. Everyone knows not to eat on an empty stomach…but why? Alcohol is absorbed directly into the blood stream from the Stomach and small intestines. It doesn’t need be broken down or processed by the liver which is very different to carbohydrates, protein and fat. Therefore drinking on an empty stomach means that alcohol starts to build up in your blood stream within 90 seconds of hitting your stomach. Add this to an empty stomach and you have a clear path to a quick and massive rise in alcohol concentration. Big rises in blood alcohol concentration are a major contributing factor to the overall hangover symptoms. The aim is to get the alcohol into your system slow and steady. This is achieved best by having a full stomach which will slow the rate at which alcohol is absorbed. And it doesn’t matter what food is in your stomach by the way. There are loads of food myths out there such as “lining your stomach with milk”. However milk is just a fluid that will leave your stomach quickly and leave your stomach empty before you know it. Whats the big secret I’m talking about? These are HIGHLY reactive molecules which damage the cells they come into contact. 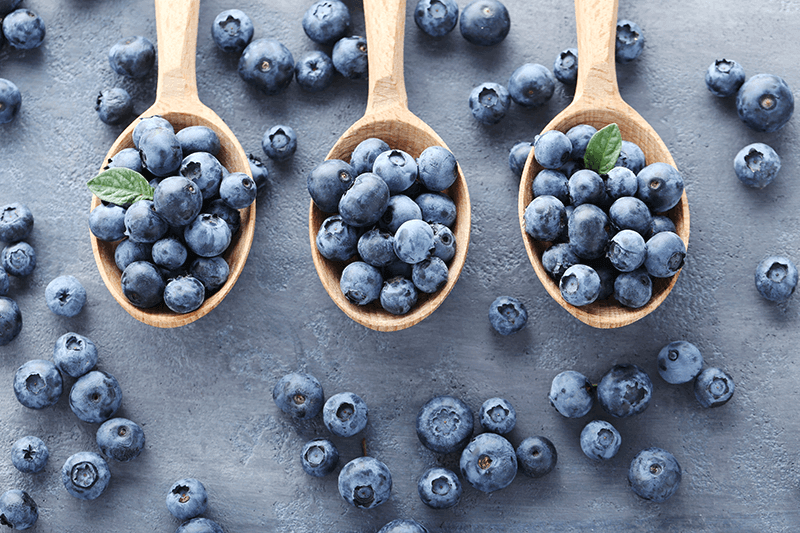 our bodies have a sophisticated system in place which clear up these harmful by products known as antioxidants. Drinking alcohol produces a big surge in reactive oxygen species and overwhelms our antioxidant systems. This explains why after a heavy night of drinking you feel so tired, lethargic and generally unwelll. Taking a multivitamin which includes Vitamin B, C and E is essential in helping your body produce antioxidants. Make sure to take them BEFORE bed so they can work over night to counteract some of the damage. Having 5 pints in 10 hours or 5 pints in 4 hours is VERY different. How fast the concentration of alcohol rises in your blood stream has a huge effect on hangover severity. This is because your liver only has the capability of breaking down a certain amount of alcohol per hour. When you exceed this level (which happens after 1 drink) your alcohol levels start to rise and seep into your brain, which is why you feel drunk. If you drink loads in a short period of time, this “backlog” of alcohol in your blood swoops around your body and damages the cells it comes into contact with. So… if you’re planning to have a big session, spread the drinks out over a longer time period. 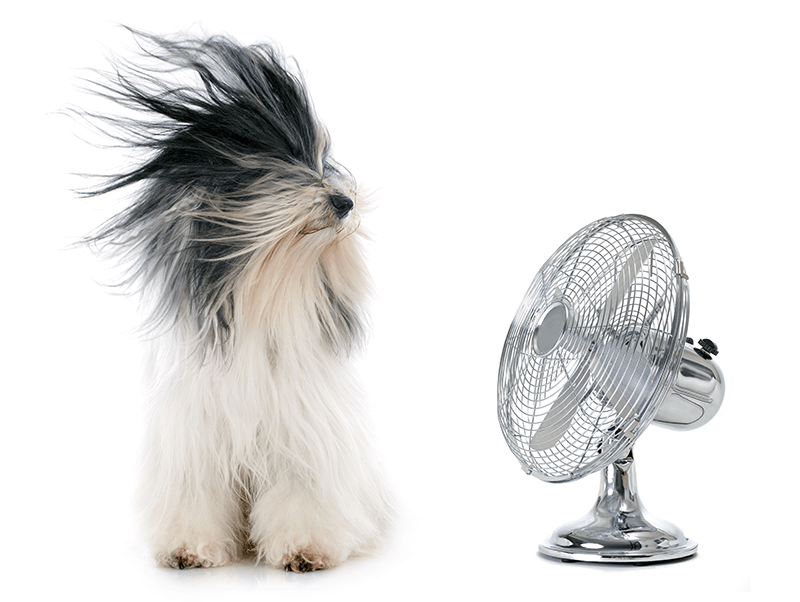 You could even try using your phone timer to alert you every 45 minutes so you can keep track of the units.